Hiding the signs of a late night on Tinder, or an even later night with Netflix, wondering when you need to start using anti-agin skincare but still not wanting to fork out on super pricey lotions and potions – skincare in your 20s is a bit of a nomads land. What are our skins needs, and how should you fulfil them? Well, it’s never too early to look after your skin and it’s important that you tailor your approach to your skin’s needs. 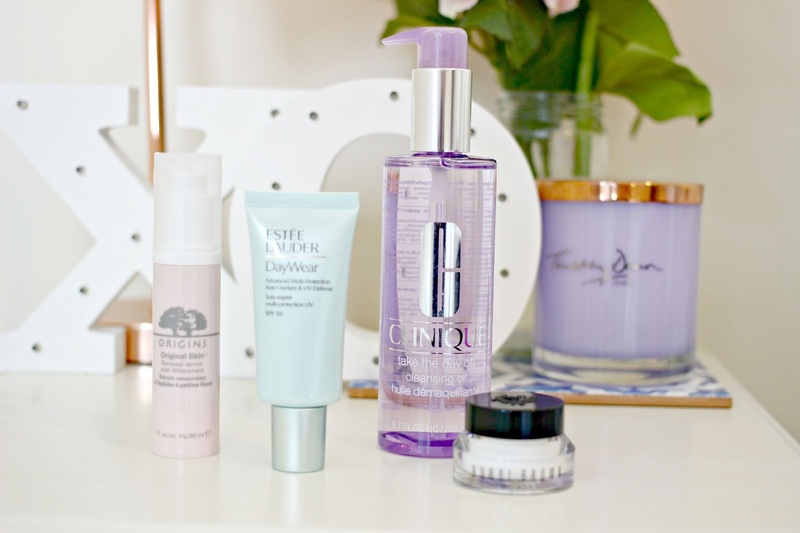 In your 20s, your skincare should work to keep your complexion clear while preventing premature aging, and here are my favourite products which do just that. If you don’t cleanse your face at night, start. As in, tonight. That gorgeous mask of makeup, skin oils and dirt (gross, sorry) that end up on your face at the end of a long day lead to far more than just the odd spot – but also premature lines, wrinkles and creepiness due to the free radicals that float in the air ( all those bus exhausts etc ). 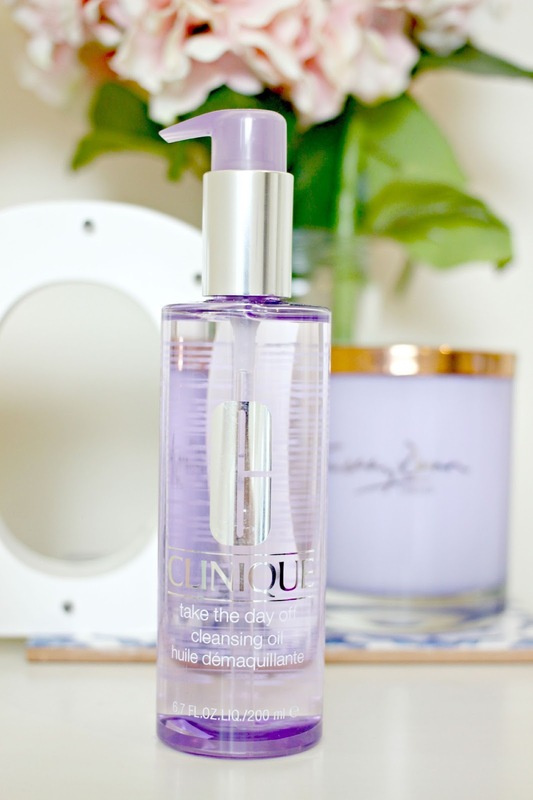 To get rid of the grime, I love the Clinique Take The Day Off cleansing oil which melts makeup, oil and impurities, and is such a dreamy soft consistency that it’s a pleasure to use in the evenings, meaning I’m never tempted to skip my cleanse. If you’re battling with dull skin, enlarged pores and you’re noticing that the texture of your skin isn’t quite as perky as it used to be, don’t panic. You’re not alone. These may be the first signs that your skin isn’t going to be as forgiving as it used to be, but don’t worry, Origins have got us covered. Their new range is designed for your skin’s ‘quarter life crisis’ and my favourite product is the Original Skin Renewal Serum with willow herb, which helps bring the vibrancy back to your complexion with ingredients such as Persian Silk Tree (to help skin rebound), Chestnut seed extract (to smooth roughness), Willowherb (to bring back the glow) and Algae (to shrink pores). While it doesn’t have powerful anti aging properties, the serum is your best bet for keeping skin looking its best while you’re skin is not quite ready for anti-aging, but you’re already thinking about the future of your skin. Now this applies to all ages, but by using an SPF every day, your skin can be better protected from aging caused by the sun’s UV rays, which can lead to anything from wrinkles to sun spots. 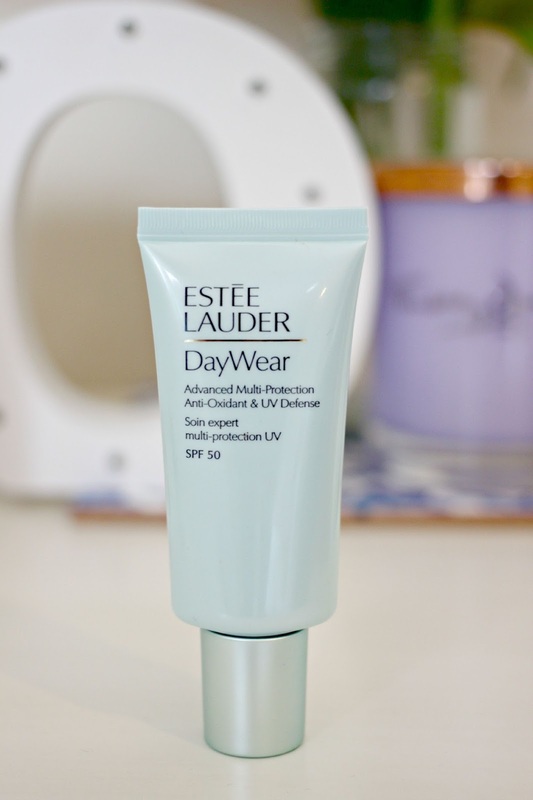 The Estee Lauder DayWear Advanced Multi-Protection Anti-Oxident & UV Defence SPF 50 not only has the longest name known in the entire history of skincare products, but works wonders on your skin too. The broad spectrum high SPF protects the skin, keeping it looking younger for longer, but it also contains an effective antioxidant which is proven to fight the apprearance of free radical damage – so an essential if you live in a city. It’s a gorgeous lightweight formula that you can apply over the top of your moisturiser as the final step in your skincare routine, and it leaves skin feeling smooth and comfortable, and not clogged up like so many SPF lotions can do. And finally, learn from the mistakes of previous generations and make sure you wear an eye cream every.single.day. The skin around your eyes is incredibly thin and delicate, and even just a few minutes of sun exposure here and there can add up to wrinkles, but so many eye creams mess up your makeup, and we use them for a week, then decide we prefer having concealer under our eyes any way. 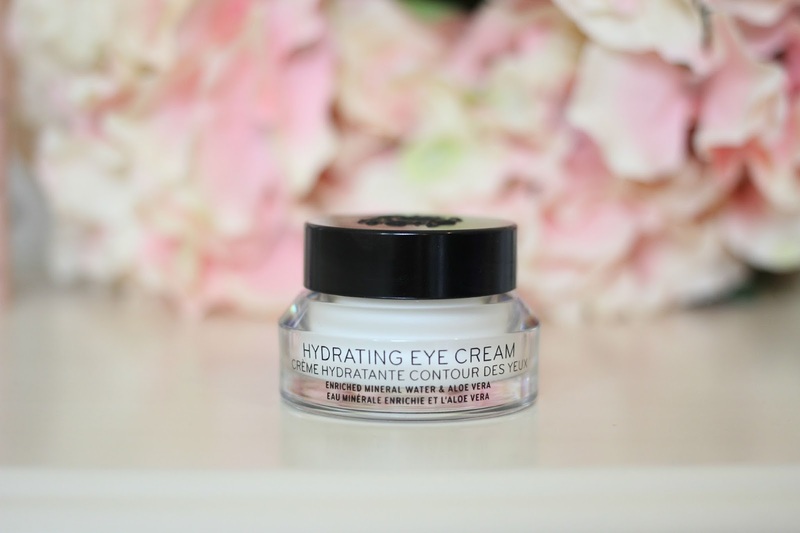 Enter Bobbi Brown’s Hydrating Eye Cream. A lightweight eye cream which plumps and moisturises the under eye area, but it’s also super fast absorbing and leaves the skin perfectly prepped for applying concealer. Apply daily with your fingers and gently pat around the eye area , and let Bobbi’s blend of Enriched Mineral Water, and Aloe Vera and Witch Hazel hydrate and comfort the eye area. How do you look after your skin in your twenties?